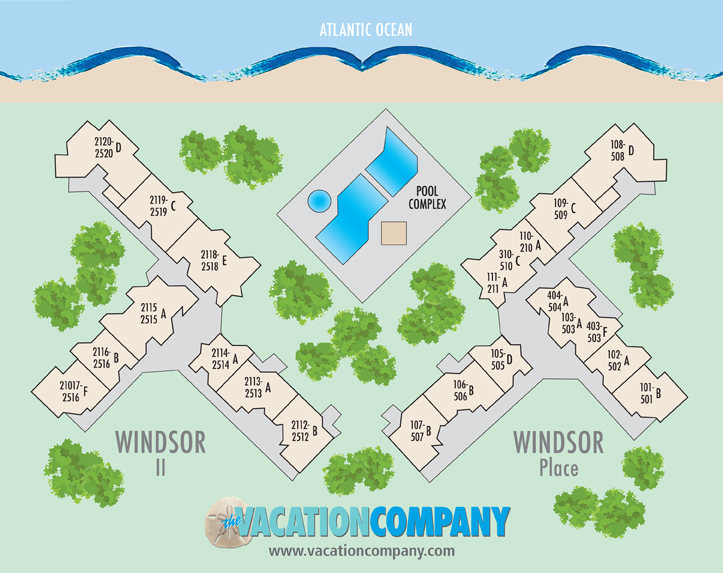 Wow is all you can say when you enter this 5th-floor oceanfront 3 bedroom, 3 bath villa. Located in the heart of the Palmetto Dunes Resort, this beautifully decorated villa has breathtaking panoramic views of the Atlantic Ocean. The main area of this villa has an open living area that encompasses the kitchen with breakfast area, dining room, and living room all with expansive views of the ocean. The living room has a large TV for your viewing pleasure. This villa also boasts a wonderful wrap around balcony that allows you to enjoy spectacular sunsets. The master bedroom has king bedding and the private en-suite bath with walk in shower. The 2nd bedroom has queen bedding and a private en-suite bath. The 3rd bedroom has 2 twins and a private bathroom.